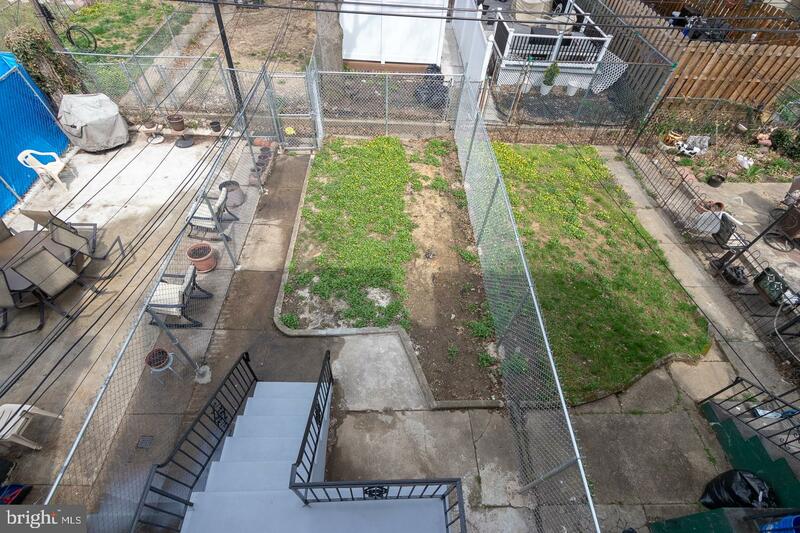 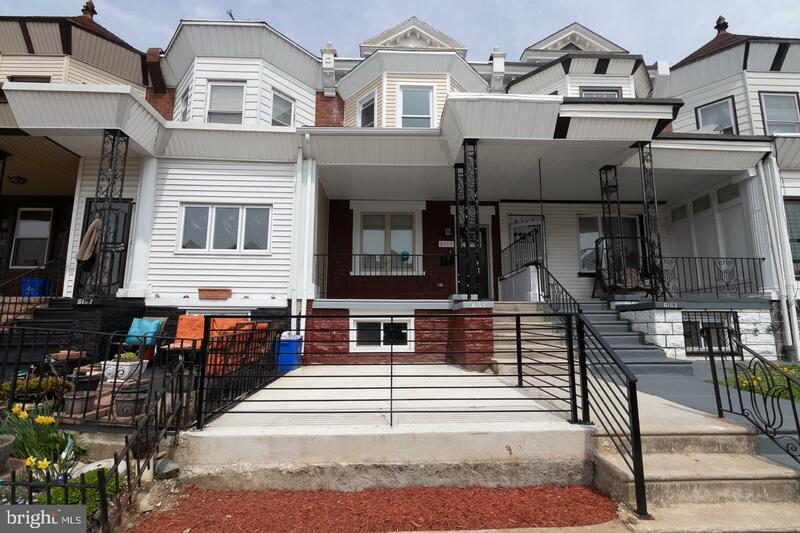 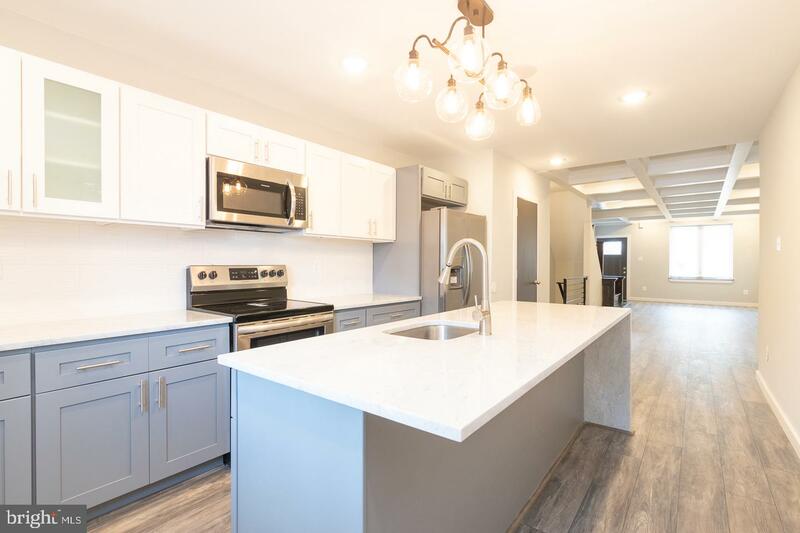 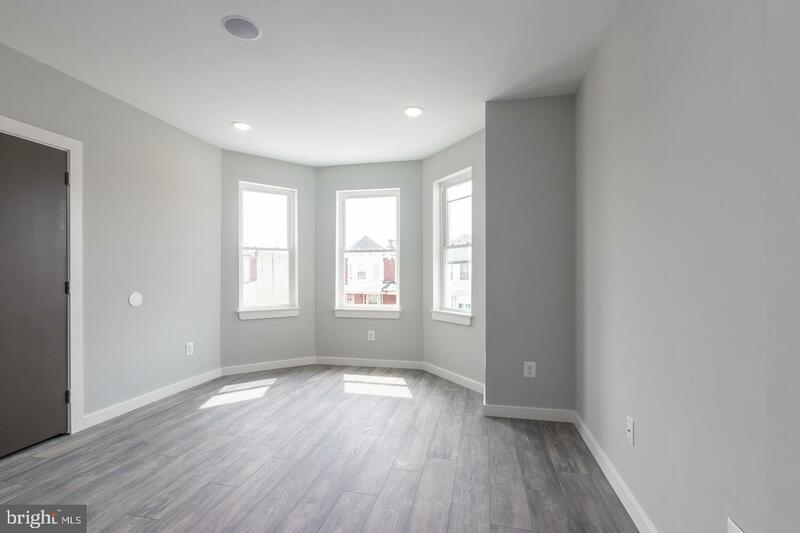 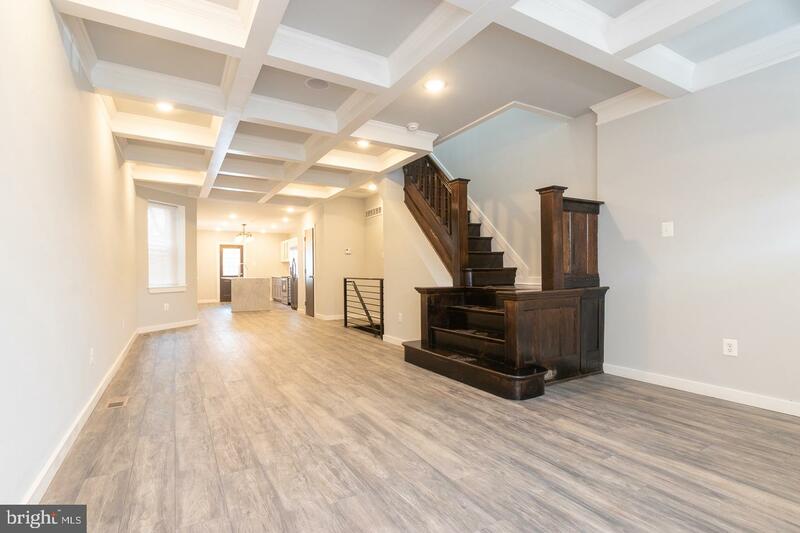 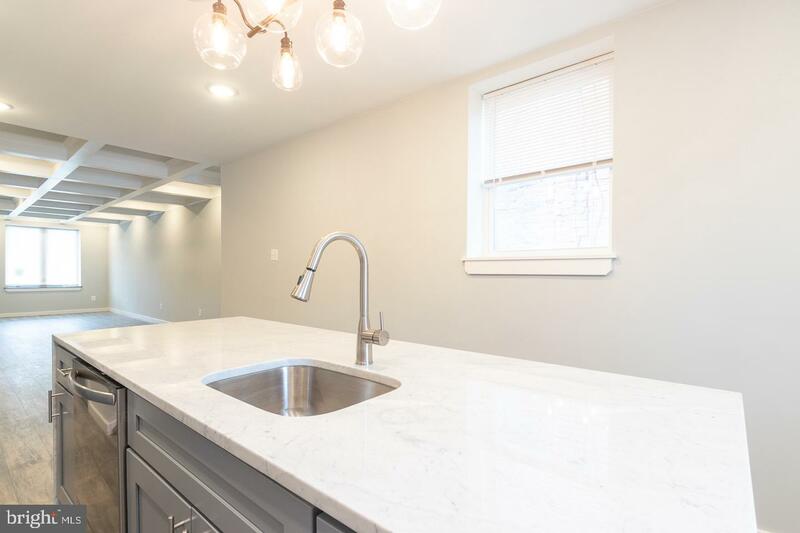 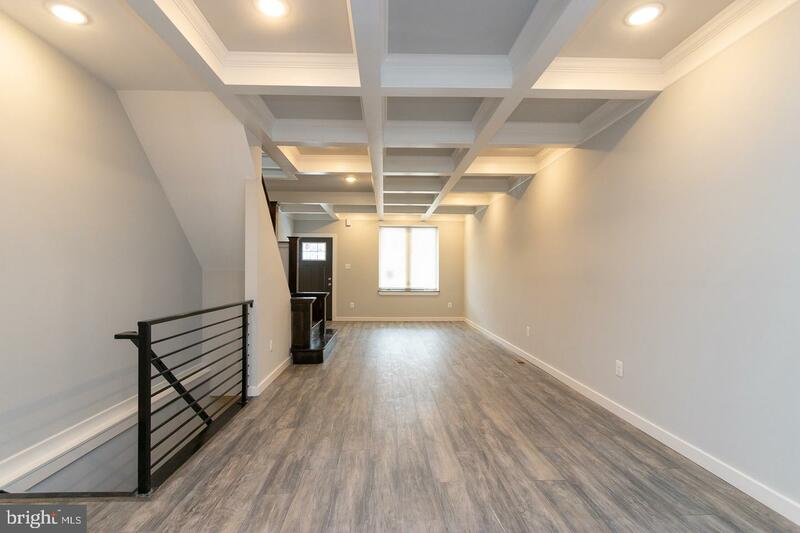 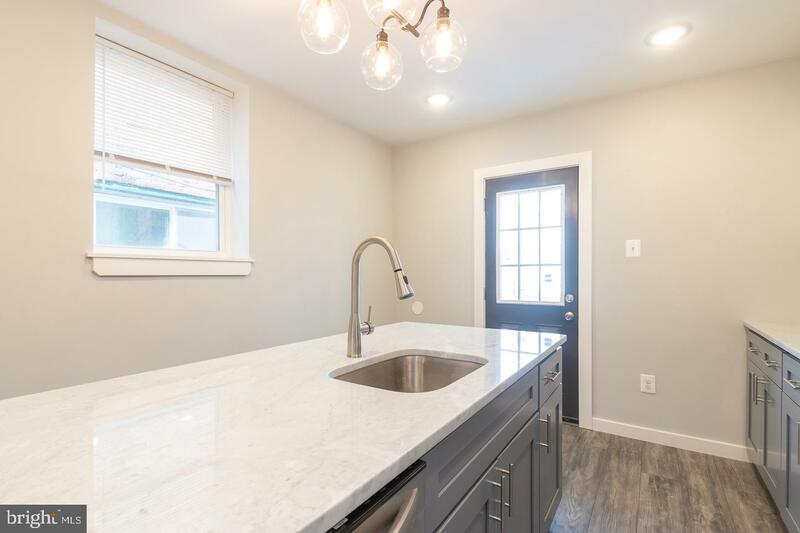 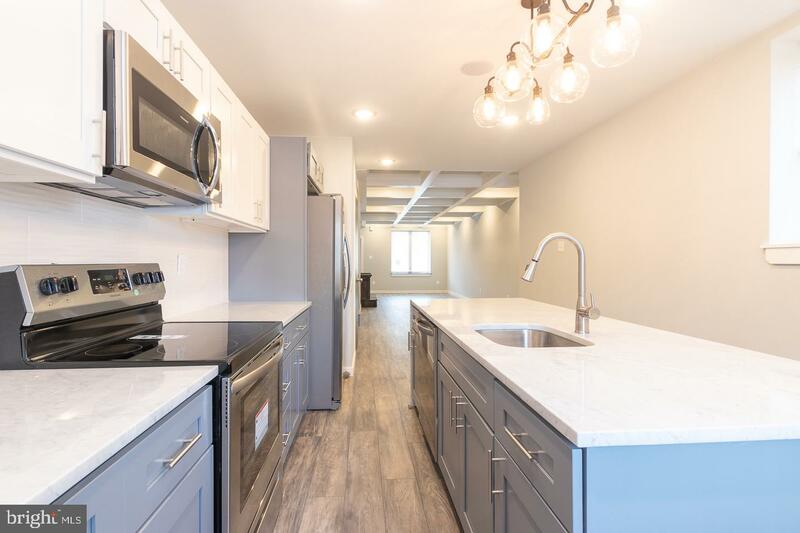 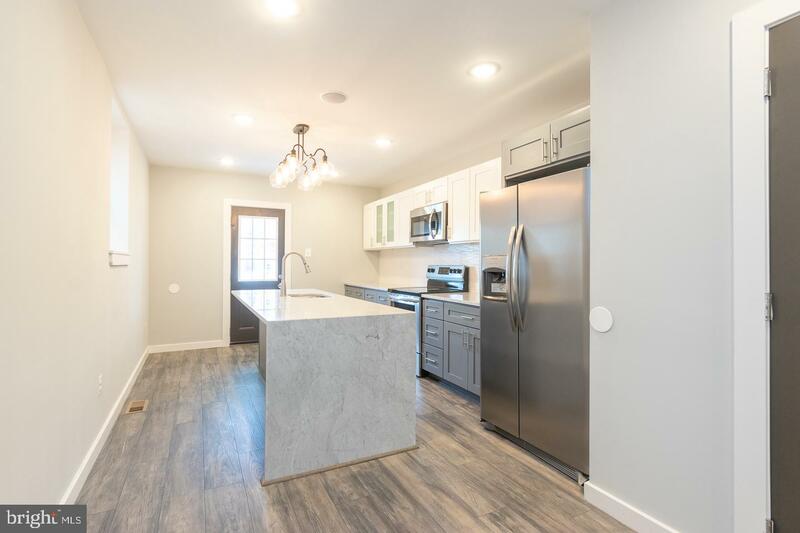 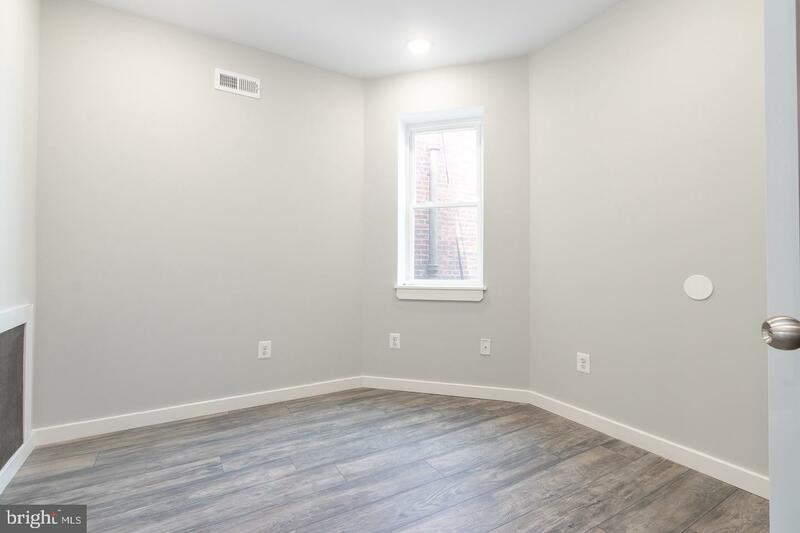 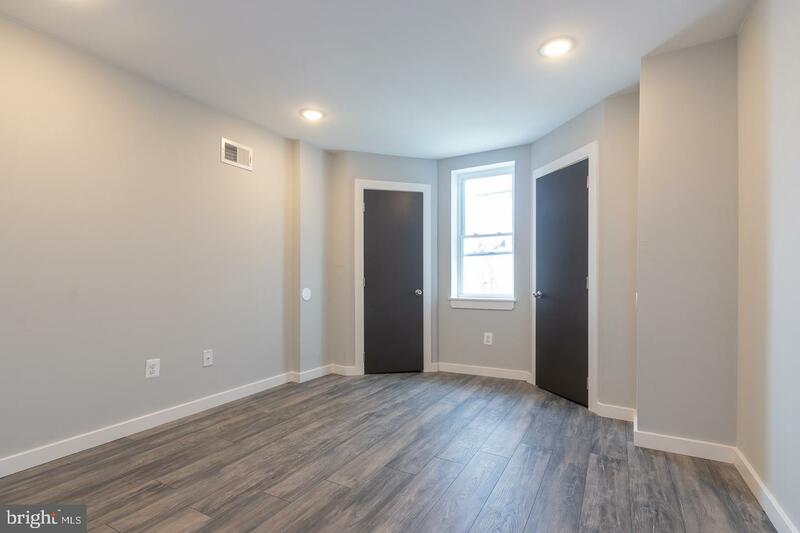 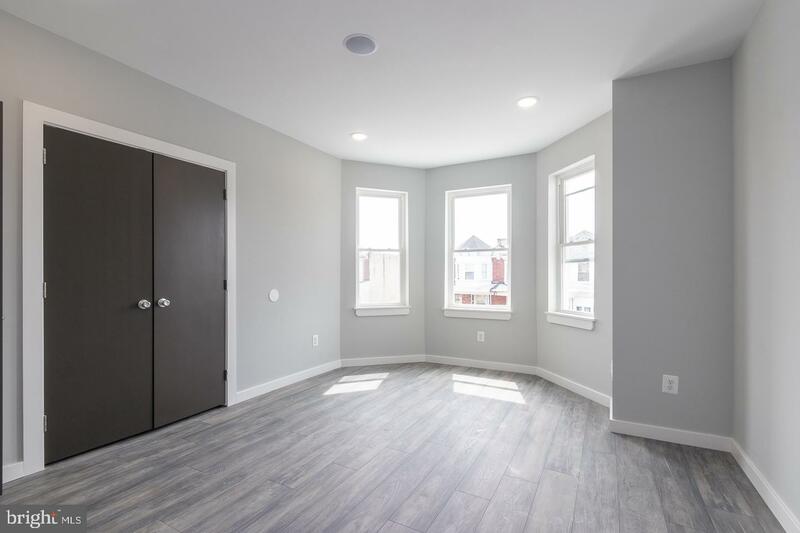 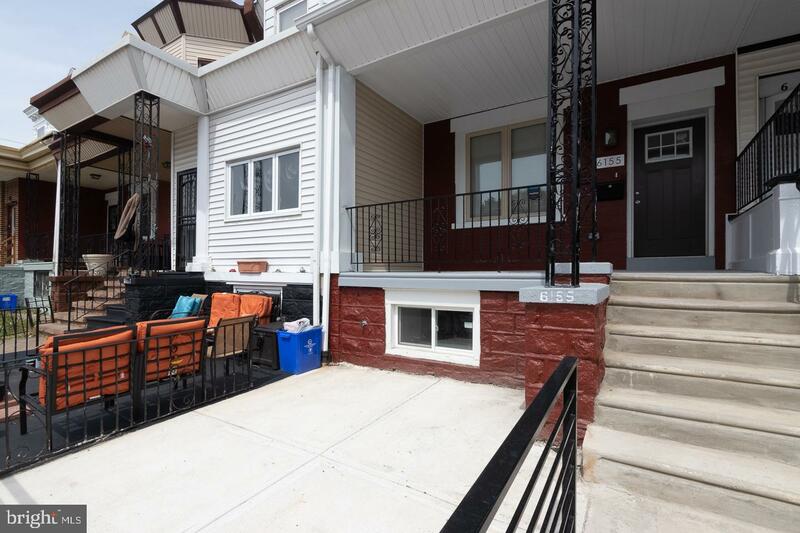 Here is your chance to live in a fully renovated home in Cobbs Creek neighborhood of West Philadelphia. 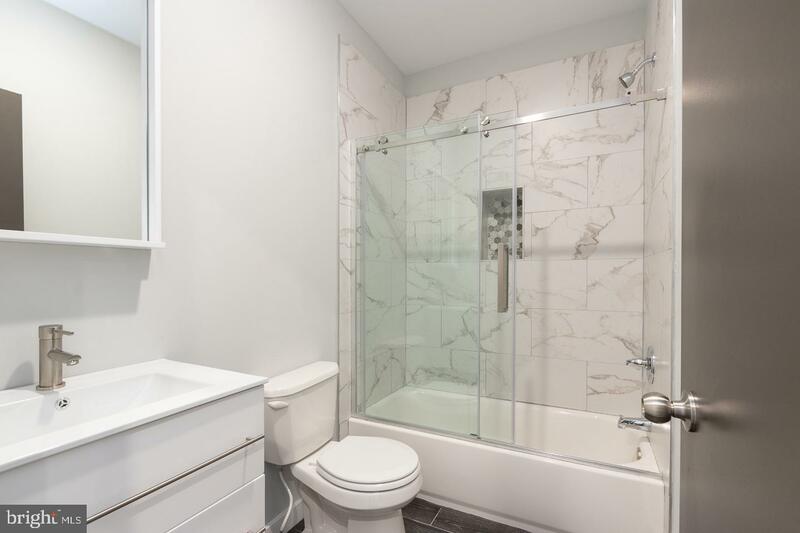 There are 4 bedrooms in total with two full bathrooms and two powder rooms in the house. 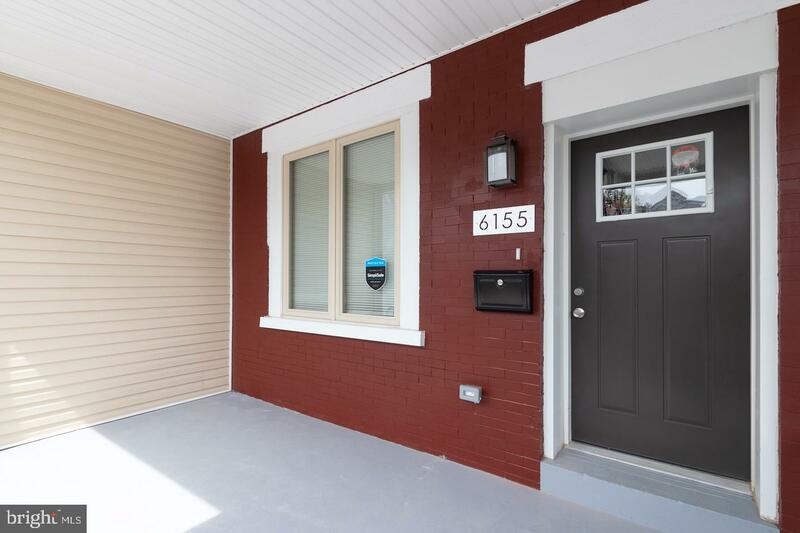 As you walk up to house you~ll first notice the front porch and patio area, great for sitting out on a beautiful day. 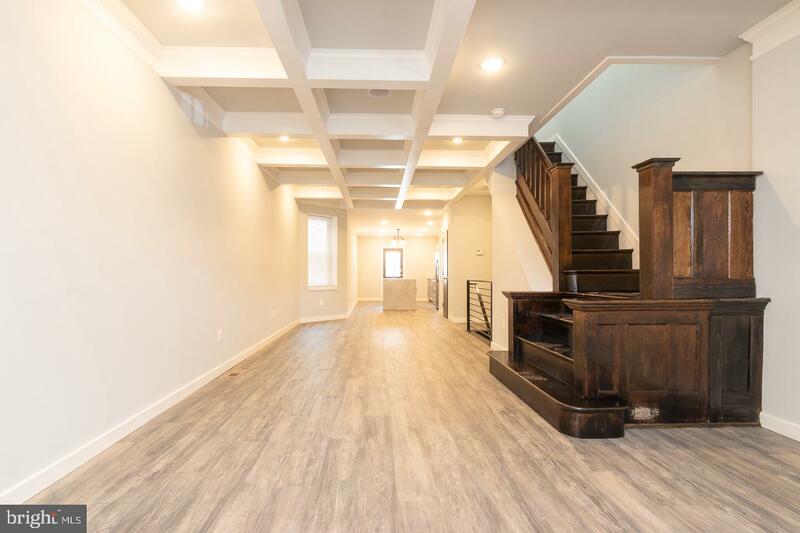 Inside you~ll find the living room features beautiful coffered ceilings that add a decorative element to the space. 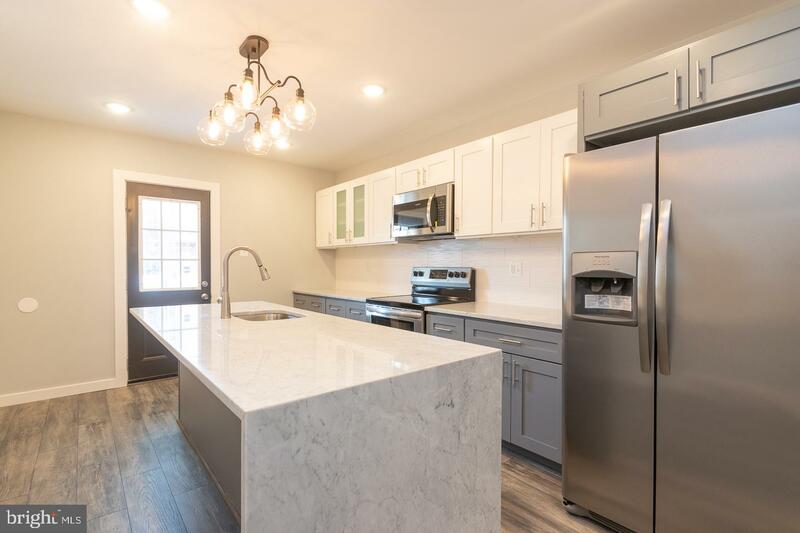 The kitchen has plenty of counterspace and features a waterfall island with room for barstools which is great for casual dining and entertainment. 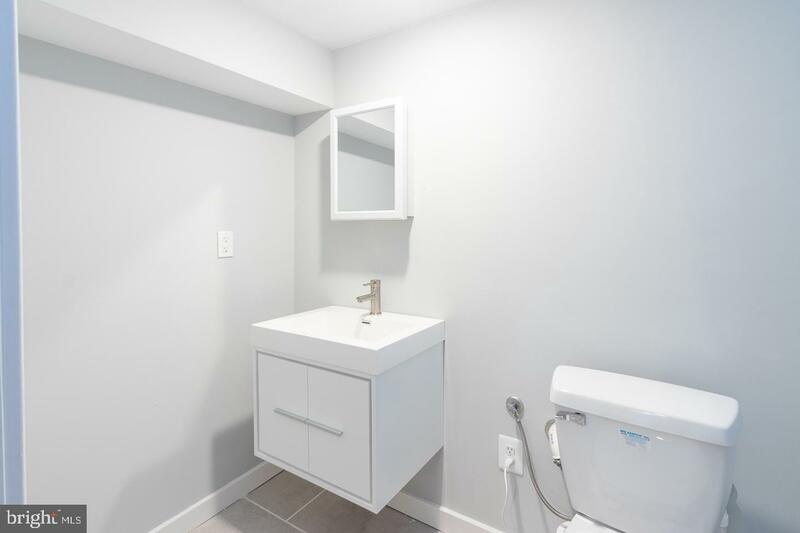 The first floor also has a powder room, great for entertaining guests. 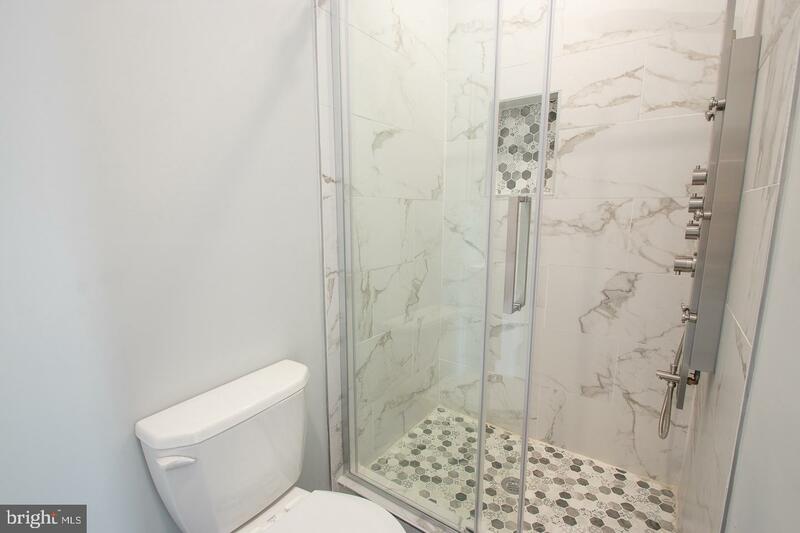 Upstairs, the master suite has a gorgeous bathroom with tiled floors and a beautiful shower and great closet space. 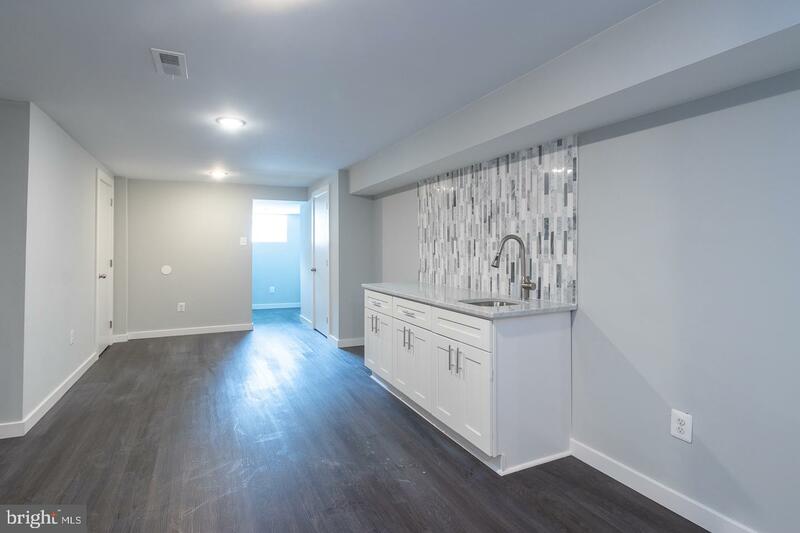 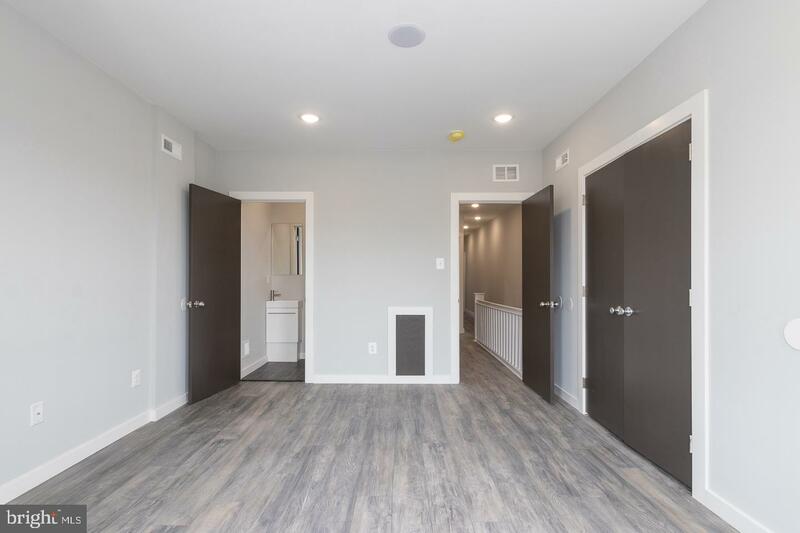 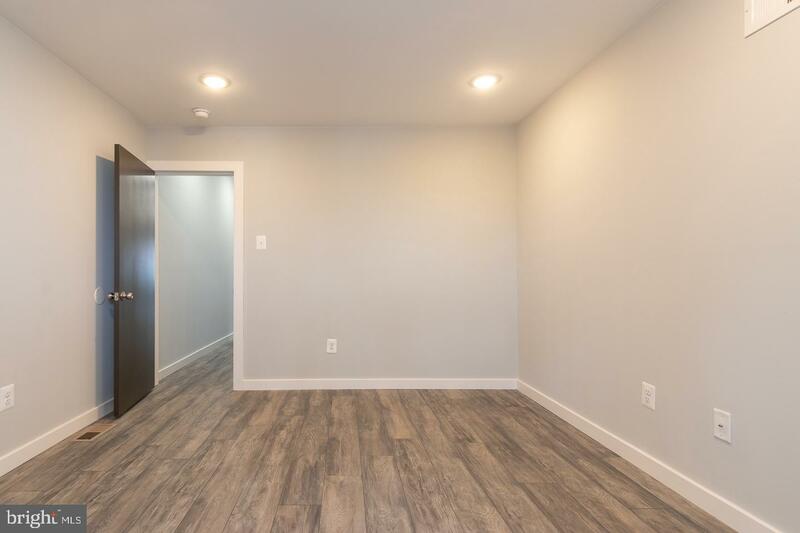 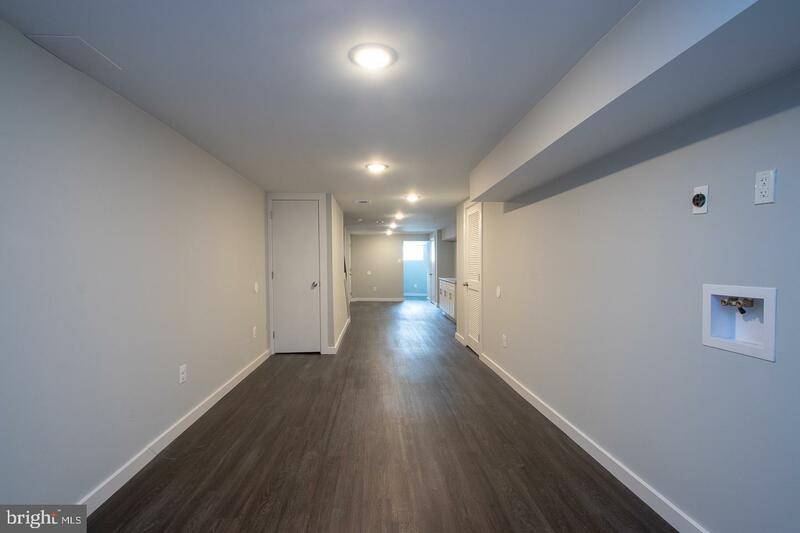 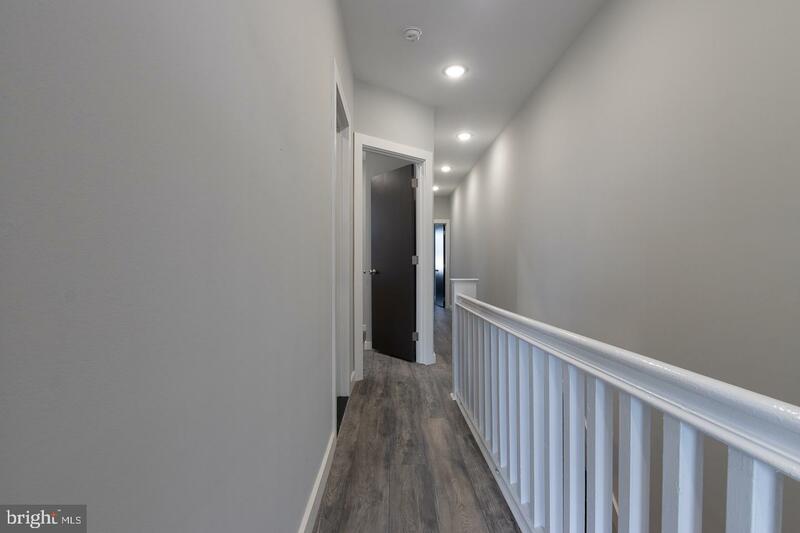 Don~t forget to head down to the fully renovated basement where you will be delighted to find a wet bar and another powder room great for game nights with friends. 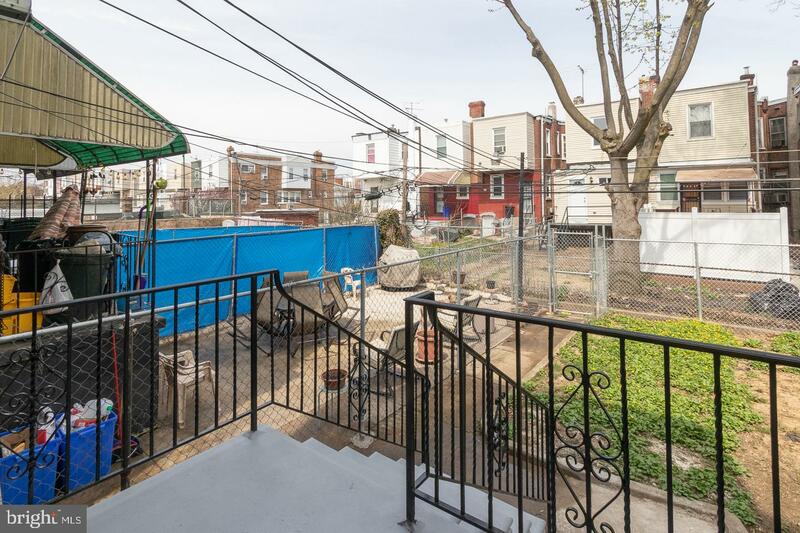 In the back of the house, you~ll find a spacious backyard with plenty of room to barbeque on warm summer nights. 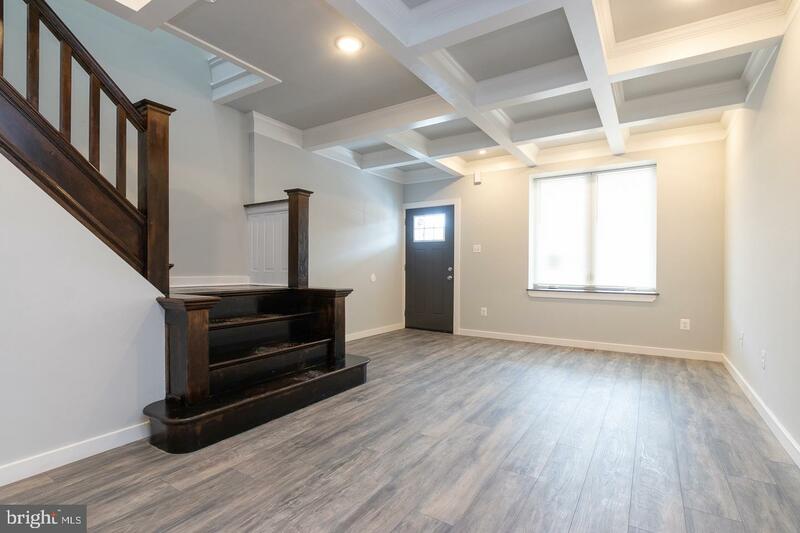 To top it all off this home has a surround sound system throughout and a 10 year tax abatement. 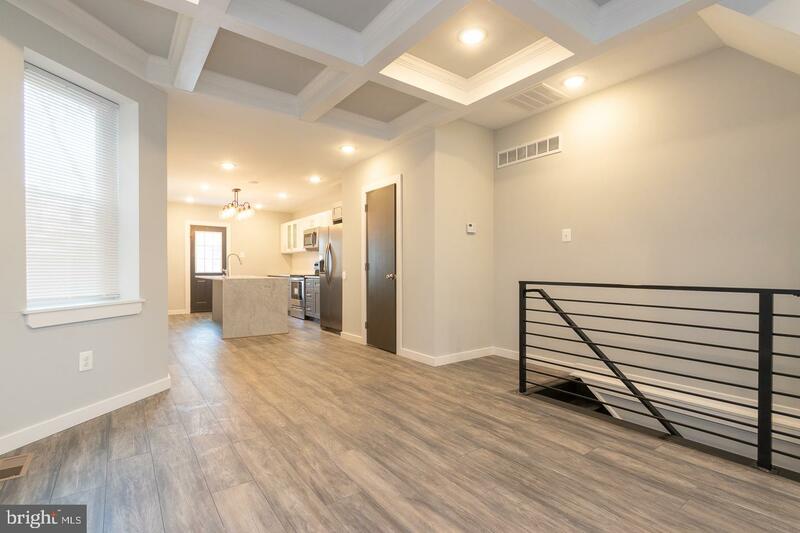 Don~t miss out on this!